If David Sharp's death was shocking, it was not singular: despite unusually good weather, ten others died attempting to reach the summit that year. In this meticulous inquiry into what went wrong, Nick Heil tells the full story of the deadliest year on Everest since the infamous season of 1996. He introduces Russell Brice, the outfitter who has done more than anyone to provide access to the summit via the mountain's north side-and who some believe was partially responsible for Sharp's death. 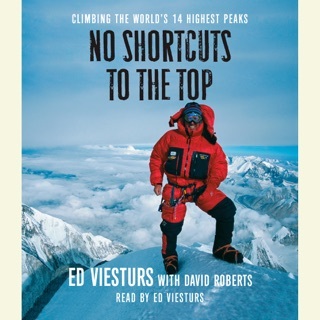 As more climbers attempt the summit each year, Heil shows how increasingly risky expeditions and unscrupulous outfitters threaten to turn Everest into a deadly circus. 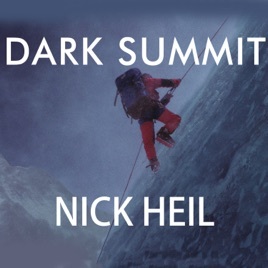 Written by an experienced climber and outdoor writer, Dark Summit is both a riveting account of a notorious climbing season and a troubling investigation into whether the pursuit of the ultimate mountaineering prize has spiralled out of control. I thoroughly enjoyed Heil's book. 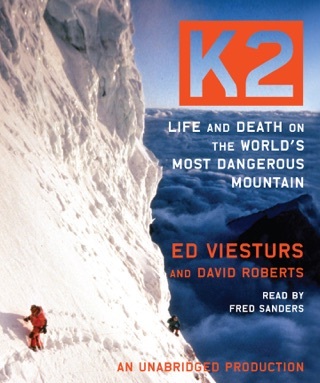 Before I read it I thought those climbers who walked past their dying peers on the side of the mountain were awful. But after more examination I realize it is impossible ro rescue a climber from above 8000 meters who is not ambulatory. A lot of these climbers are purposely going up without supplemental oxygen, little climbing experience, and in poor shape. Other climbers are not paying $50000. dollars to travel half way around the world to rescue you or me. I thought as I read that only expert climbers should be allowed on the mountain, keep the postal clerks and motorcycle mechanics off. I also thought each climber should be charged another grand (1000.00) to contribute to a permanent rescue team, with no interest in summiting, to be staged on the mountain with medicine, equipment and expertise to make these recoveries. I found out at the end of the book that these exact steps are being considered. 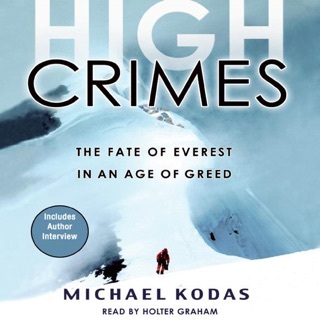 A compelling account of climbers and tragedies on Everest, 2006. 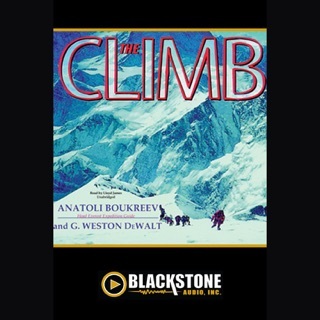 If you've seen the Discovery show "Everest," featuring professional guide Russell Brice and his clients, this book will replow some old ground but is worth the time because of its behind the scenes insights as well as background on other climbers not featured in the show. Even knowing some of the details from the show, the book is suspenseful in its own right. The narration is good, complete with accents for the non-Americans in the bunch, including a pretty fair impression of Brice himself. I thought the best feature of the book was its objectivity. The author fairly presents each side of several moral issues that arise when tragedy strikes in the so-called Death Zone on Everest. 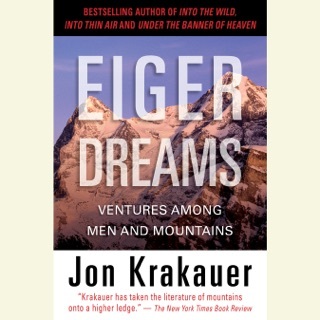 Four stars instead of five because this book is not quite as remarkable as "Into Thin Air," John Krakauer's account of Everest, 1996. Parts are also a bit slow where the author gives historical background for early Everest expeditions, etc. Overall, though, an excellent 'listen' and good value as an audiobook. I read Into Thin Air about ten years ago and watched Discovery Channel's Everest: Beyond the Limit about three years ago. 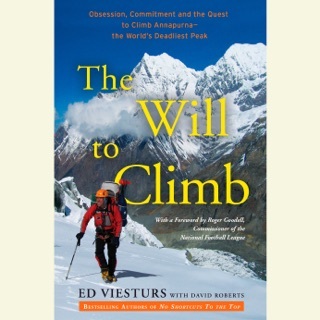 This book is an excellent continuation of the story of Everest. Well written and clearly read.